This week, ISTP students are trying new foods and learning about cuisines around the world in our 10th annual Taste Week. Taste week began in France in the 1980s, where food and wine are treated as an important part of national culture. 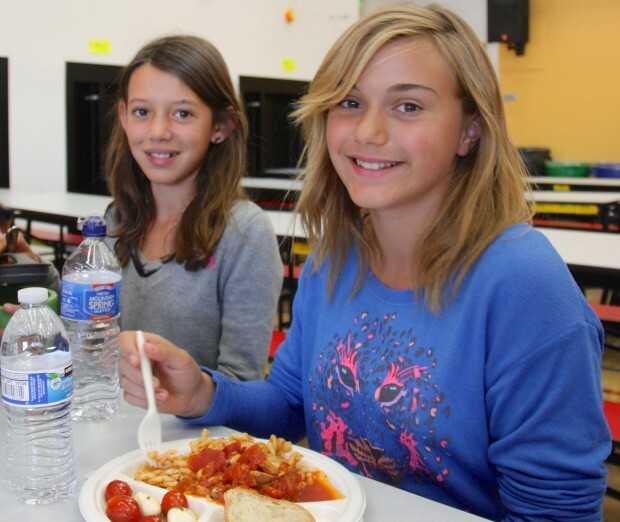 Each year, resources are put towards educating students in France about the art of good eating. 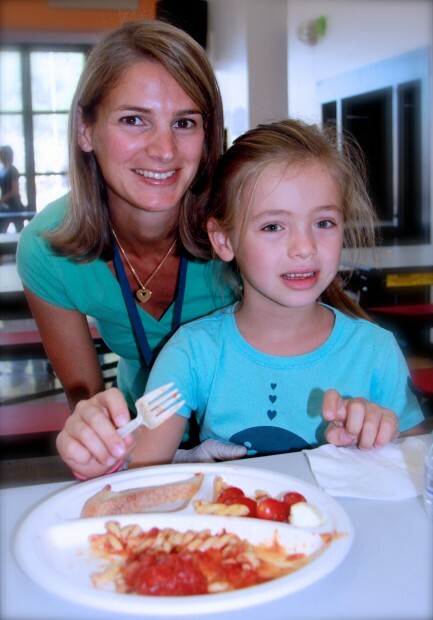 At ISTP we also believe in the importance of educating the whole child, so it was natural that we would also incorporate Taste Week into our curriculum. Taste Week at ISTP is filled with opportunities for students to expand their palate and learn through food. 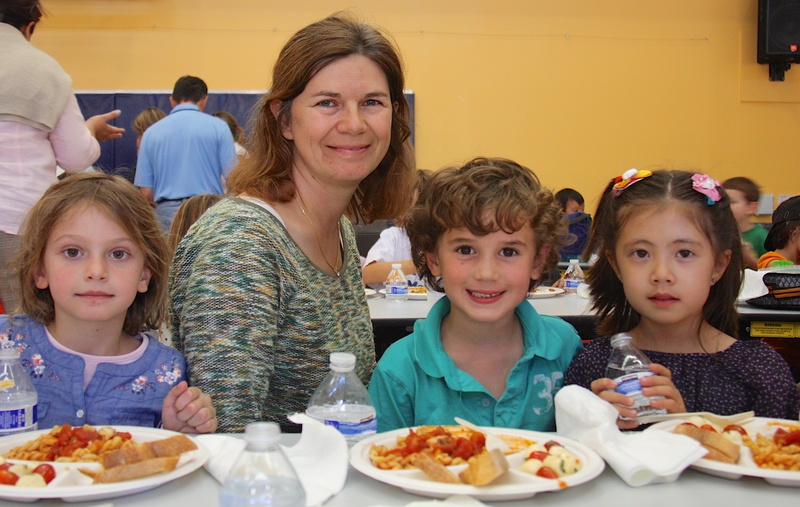 On Tuesday, the students on Cohn Campus enjoyed the Taste Week tradition of dining on a gourmet lunch, served by parent volunteers. Each year the Taste Week lunch showcases a different cuisine. This year, the menu was inspired by the flavors of Italy. The lunch included caprese salad, pasta alla pescatore, and cannoli for dessert. While not every dish appealed to every student, most were very proud that they tried something new. In addition to the lunch on Tuesday, teachers used Taste Week as a jumping-off point for food-themed lessons in the classroom. For example, 3rd Grade teacher Susan Brooks designed a science experiment with yeast. Second Grade French teacher Méryl Sebaouni taught her students about the role of spices in history, and tracked where various spices come from in a geography lesson. First Graders in the Chinese Program were treated to a visit from a professional chef. These examples just scratch the surface of the lessons our creative teachers devised to coincide with Taste Week. Taste Week is a hallmark of the truly unique education ISTP offers, and a tradition we hope to continue for decades to come.